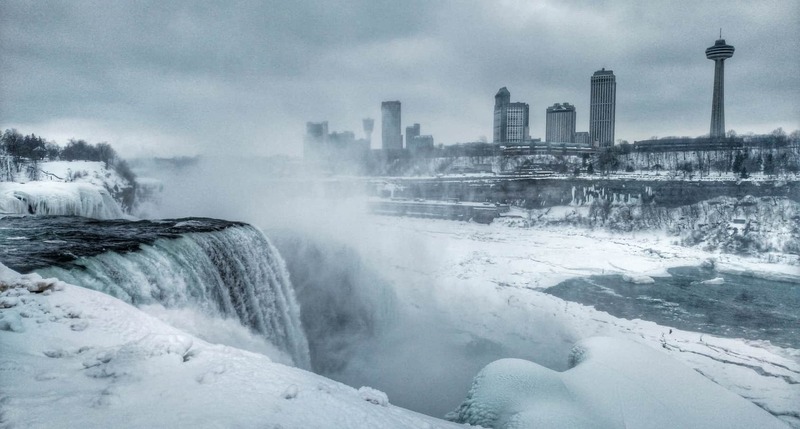 Cummins Power Generation | NIAGARA GENERATORS. Top choice for power since 1920! Cummins is the brand homeowners trust for reliability, durability, and power. 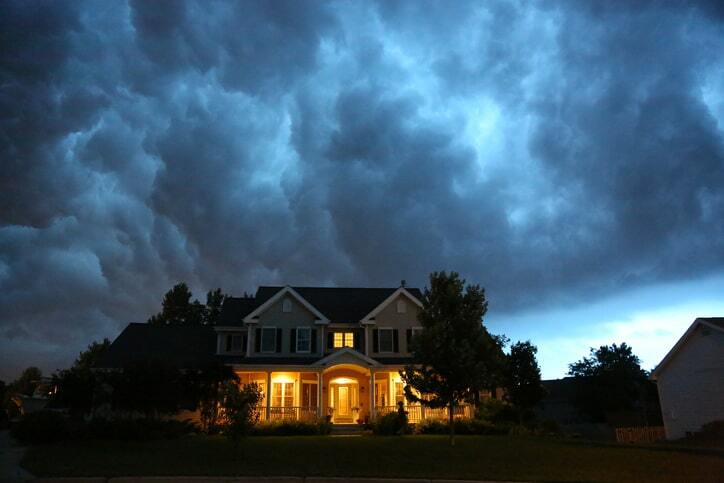 With a Cummins standby generator, your family won’t be left in the dark. 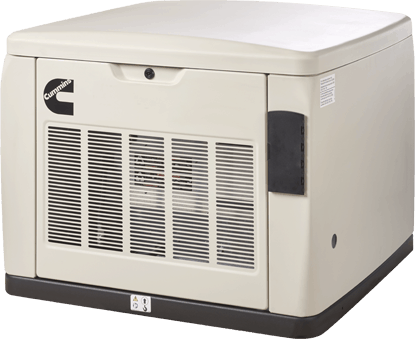 Your natural gas or liquid propane fueled generator automatically delivers power quietly and quickly during a utility outage. Call today for a free site visit and quote.